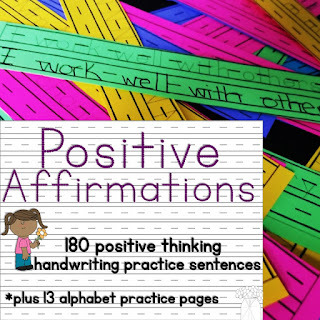 Positive Affirmations are a great way to practice handwriting while you encourage and uplift your students. 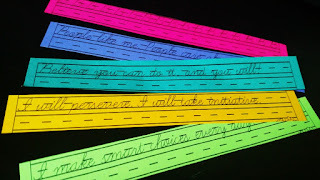 There are 180 sentences that you can use! Many teachers choose to cut them apart and do one sentence per day. 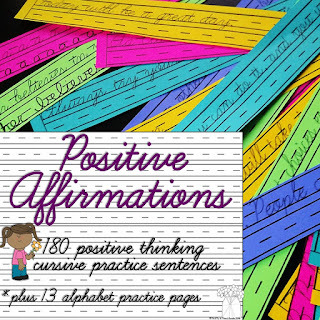 Some have their students read them aloud to practice saying positive things about themselves. These are just one way to bring positivity into your classroom. They are available in print and cursive. 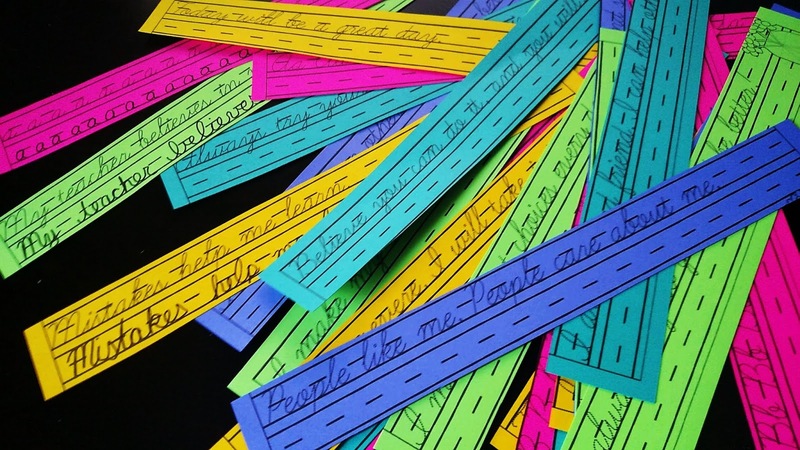 They also include alphabet pages so students can learn and practice their letters. Learn more by clicking one of the graphics below.